The glorious days of the summer holidays are nearly here, so I've created a list of books for middle grade readers who are ready for adventure. 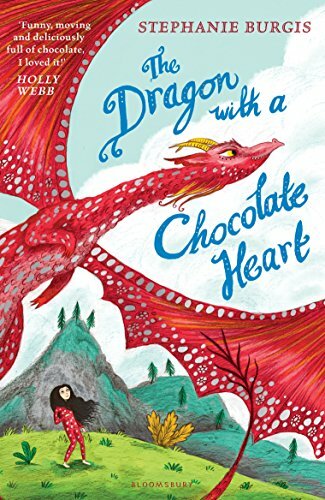 If, for some strange reason, a tale of dragons, magic and chocolate hasn't already grabbed your attention, let me tell you what makes this book so much fun. Adventurine is a heroine for our times. Turned from a fierce young dragon into a puny human, she wastes no time on redemptive quests or transformative kisses. Instead, she rolls up her sleeves, sets out to find the best chocolatier in town and offers up her services. Chocolate is her passion and she's determined to learn as much as she can. And it distracts her from wanting to burn things and eat people. Filled with lovable characters and sly humour, this one is a must for fans of Eva Ibbotson. There are precious few authors who takes risks like Polly Ho-Yen. Her respect for her readers is prevalent throughout her work and she never underestimates their need for complex, unusual stories. 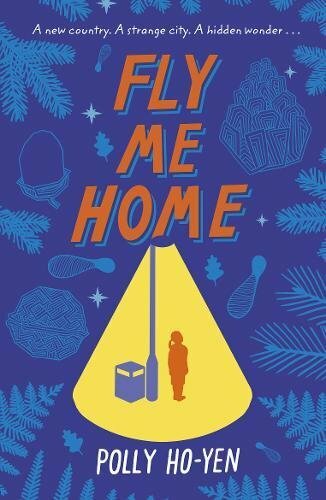 Fly Me Home is the tale of Leelu and her family struggling to adjust in a strange new country without her father. Much like her previous books, no punches are pulled here and Leelu experiences loneliness, longing and fear. But wonder can be found in even the most uninspiring of places and Leelu thinks somebody is leaving her gifts, gifts containing strange powers that might be able to help her. A deeply moving story that takes the reader on a very unexpected journey. Oof, I loved it! Great Galleons in the sky! A timeless tale of good versus evil! And a captain with a touch of the Dread Pirate Roberts! There's no doubt that Dan Walker has created a fantastic adventure here. But there's an extra bit of magic in the creation of the book's protagonist, Zoya Delarose. Immensely likeable, every reader will be rooting for her all the way. Buy this one for children hungry for a page-turning rip-roarer that they'll zip through in a night. You'll most likely thank me in the morning. The latest book in the series centred around the Leveson family finds Lailah wishing things could stay as they are. But her brother and sister are growing up and her best friend is growing distant. She's not even sure who she's supposed to be anymore. 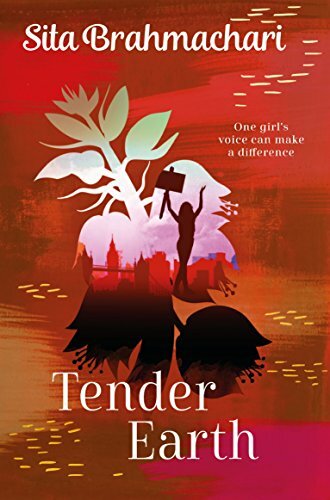 Slowly, through friendships old and new and an ineffable connection to her ancestor, Lailah finds her voice. And when she sees injustice and senseless violence, she is ready to use it. I read this book in one sitting with a continual lump in my throat. At times it can be devastating, but also incredibly joyful and uplifting. 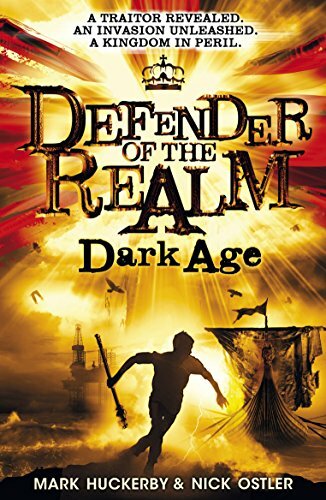 Dark Age picks up from the shocking revelation of the first book and then charges full pelt towards an epic confrontation. This a furiously funny and action packed thriller. Alfie, the teen King of England is still dealing with dismissive politicians and trying really hard not to permanently damage international relations, meanwhile his nemesis is busy raising an army of undead Vikings. What I love most about this series are the tales of an alternative English history. Henry VIII not only had to deal with the pope and a gammy leg, he also had an infestation of werewolves. Also, I'm up for any book that teaches children Old Norse for 'You are meat for my dogs'. Thanks guys! 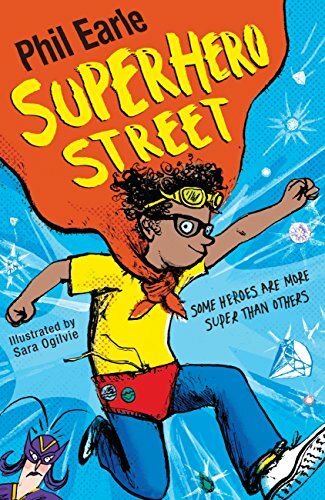 Phil Earle has created an unrelentingly hilarious and warm hearted world in his Storey Street series and I've chosen Superhero Street because it features Lady Lollipop, one of my all time favourite fictional mums. Sara Ogilvie's illustrations really capture the frenetic energy of the books and the author's frequent interjections, often to discuss plot points or laugh at his own jokes, are a joy. Superhero Street is about families and communities. It's also about a man with musical farts. Which I believe makes it eligible to become a children's modern classic. Summer is here and no doubt librarians and booksellers across the nation are suggesting, very diplomatically, that 'Swallows and Amazons' might not cut the mustard with your average 11 year old Skyrim fan. 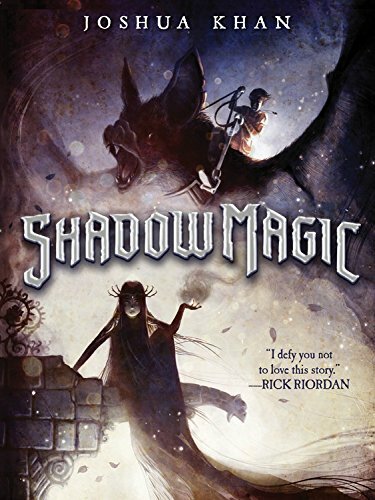 I think Shadow Magic might though. Imagine an episode of 'Adventure Time ' written by Mervyn Peake and you'll get an idea of what's at work here. A delightfully ghoulish tale of murder, intrigue and necromancy, featuring an enslaved boy and a girl duty bound by tradition and a big dose of misogyny. 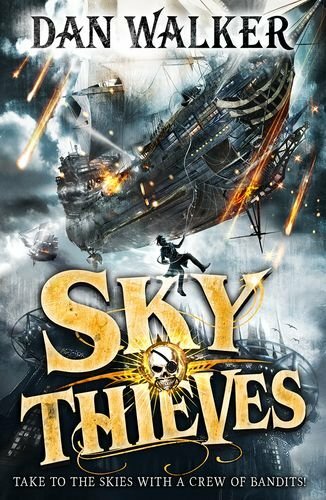 The second book is already out and the potential of this fantasy series makes my dark, little heart skip a beat.